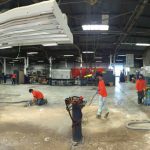 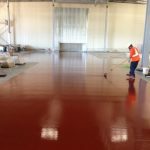 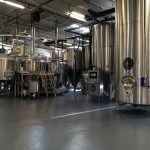 Moisture Vapor Control Coatings - Pacific Coast Contracting Services, Inc.
Moisture vapor control is a critical consideration when choosing flooring solutions for commercial and industrial applications. The correct amount of water is necessary for a new concrete pour, too much or not enough water can cause serious issues in the substrate. 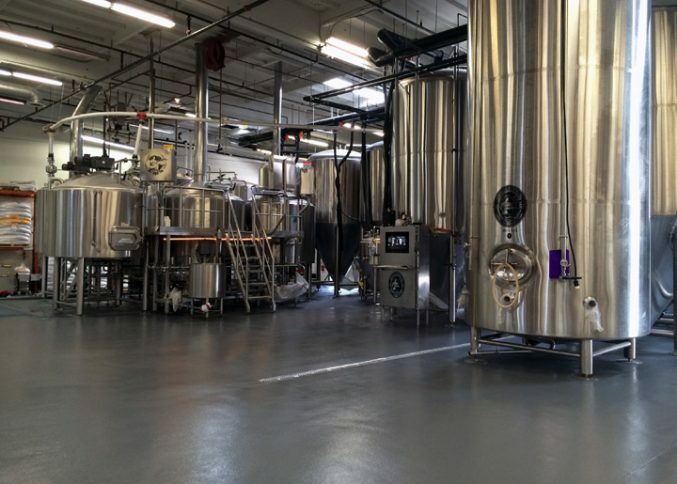 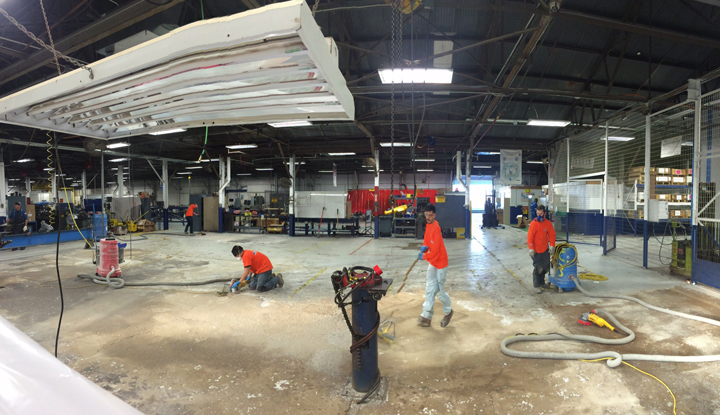 Depending on environmental factors, concrete can take several weeks to cure. 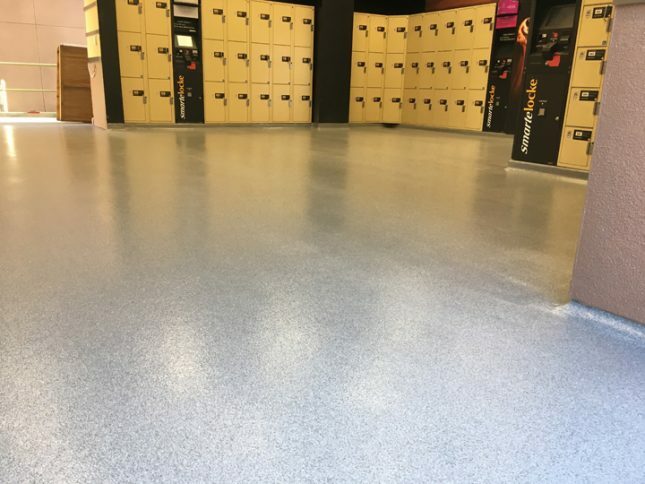 After curing, concrete is a porous substrate that will contain moisture and it is necessary to test the substrate for moisture when installing a new flooring system. 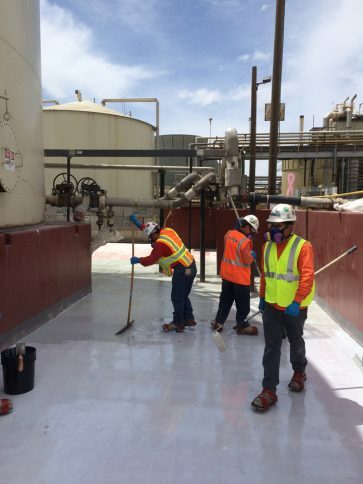 There are multiple tests which can be performed to determine moisture content in concrete including in-situ probes, calcium chloride tests and other methods. 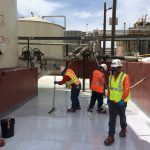 Excessive moisture in the substrate can cause a variety of failures such as delamination, blistering, efflorescence and other issues. 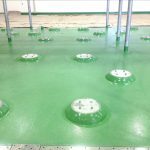 Depending on the details of the installation of the concrete slab, the moisture can come from the ground below, or the concrete itself. 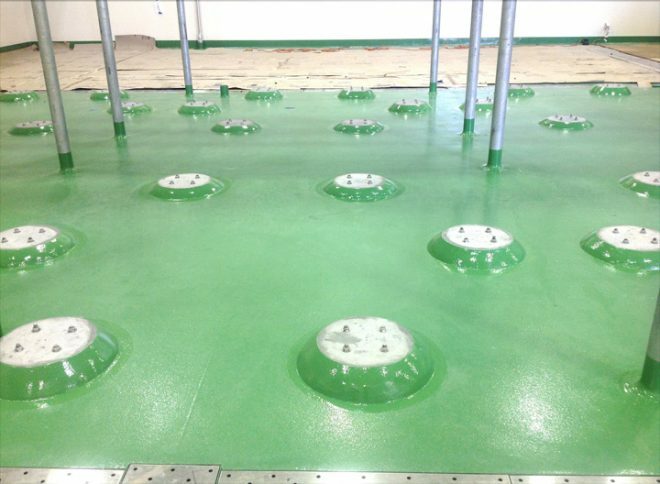 It’s very important to use the correct system when dealing with moisture to prevent failures. 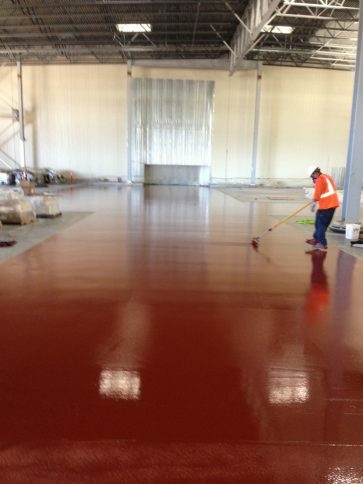 If you might be dealing with a moisture issue, Pacific Coast Contracting can help you find a solution. 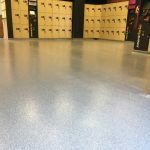 Fill out our Quick Quote form, and one of our flooring experts will give you a free, no obligation consultation.